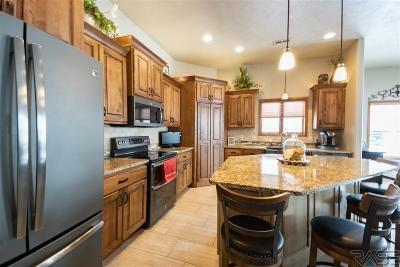 Maintenance-free living at its finest! 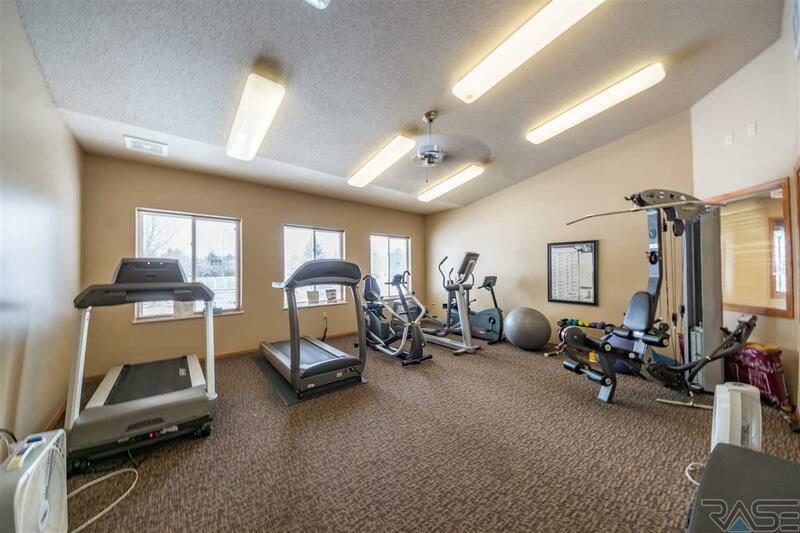 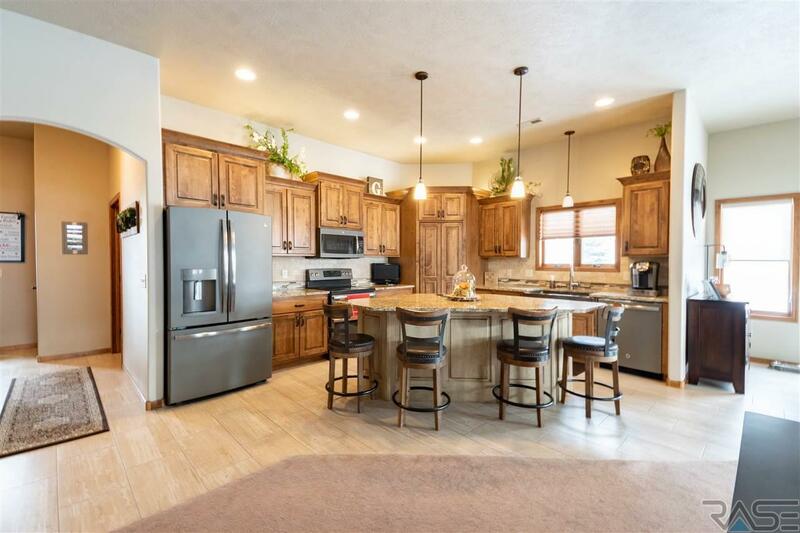 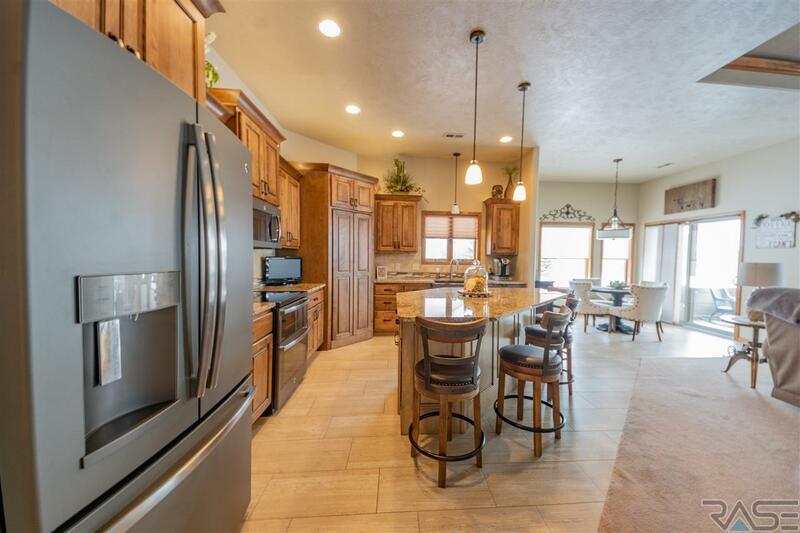 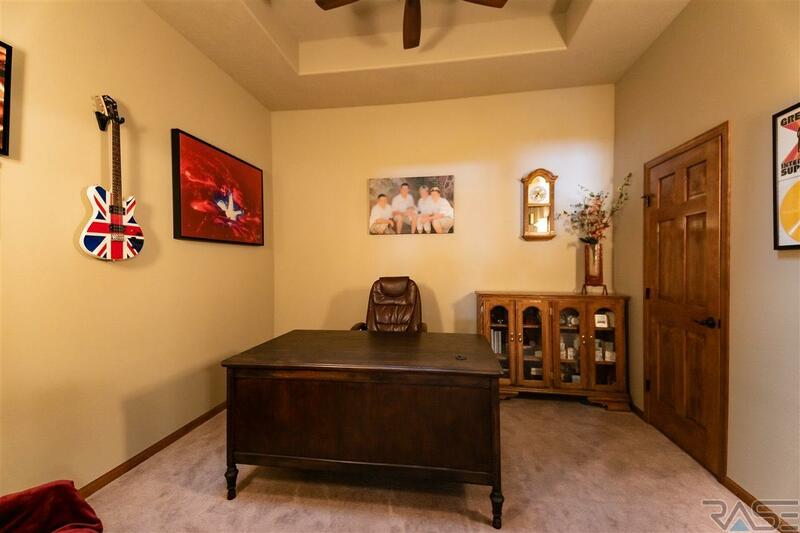 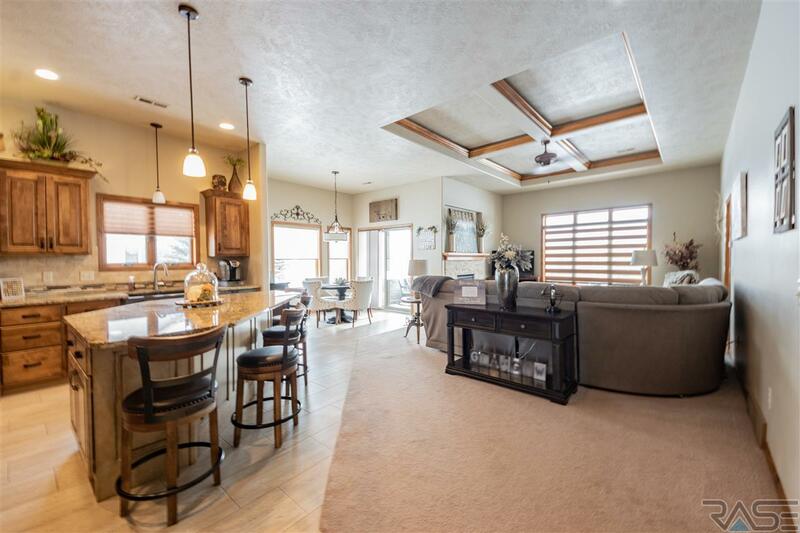 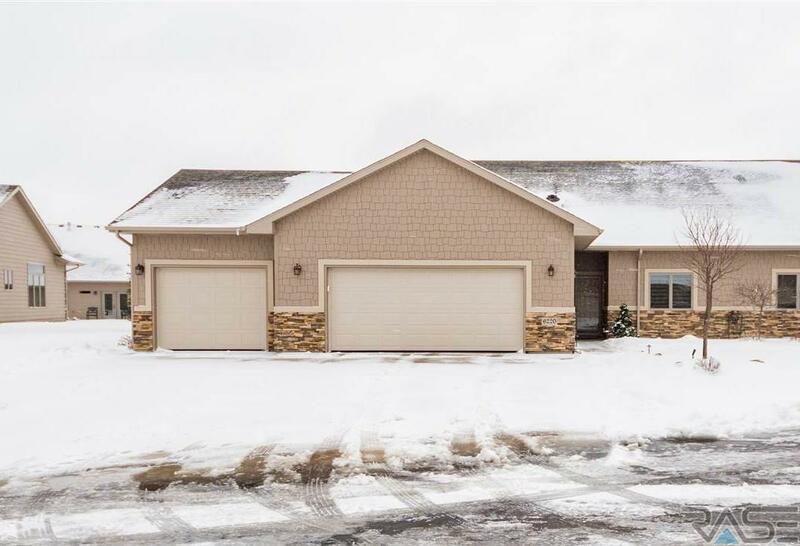 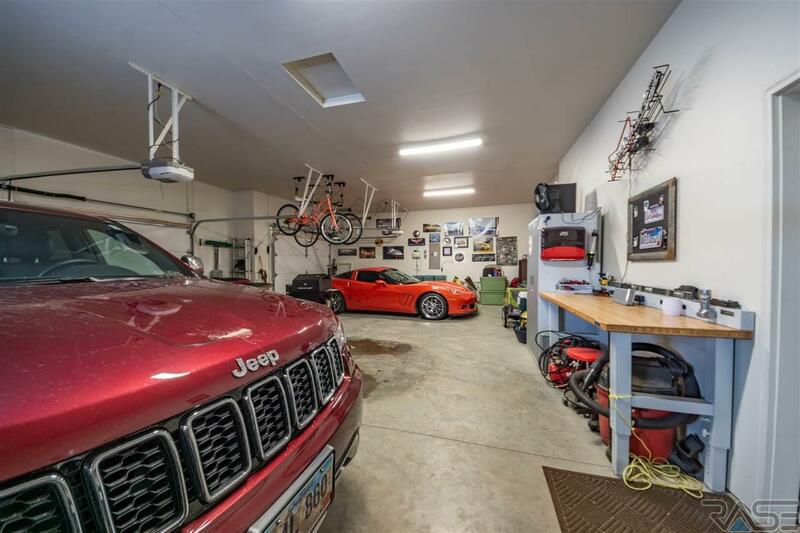 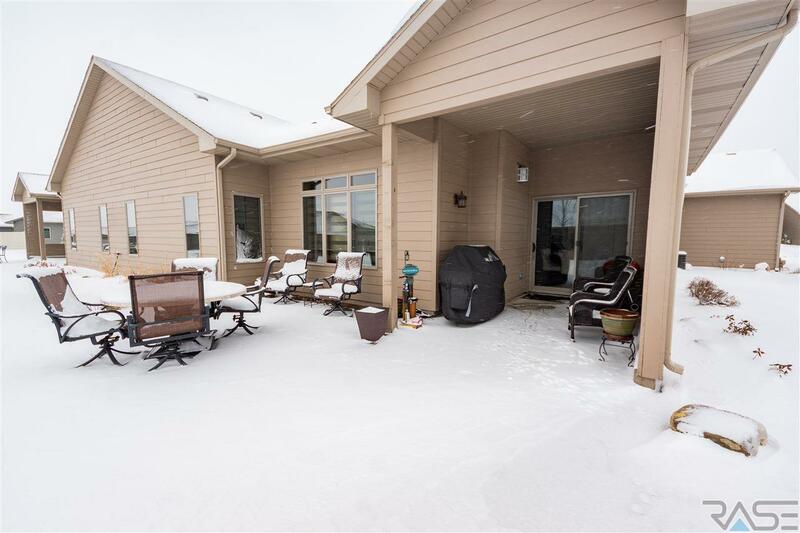 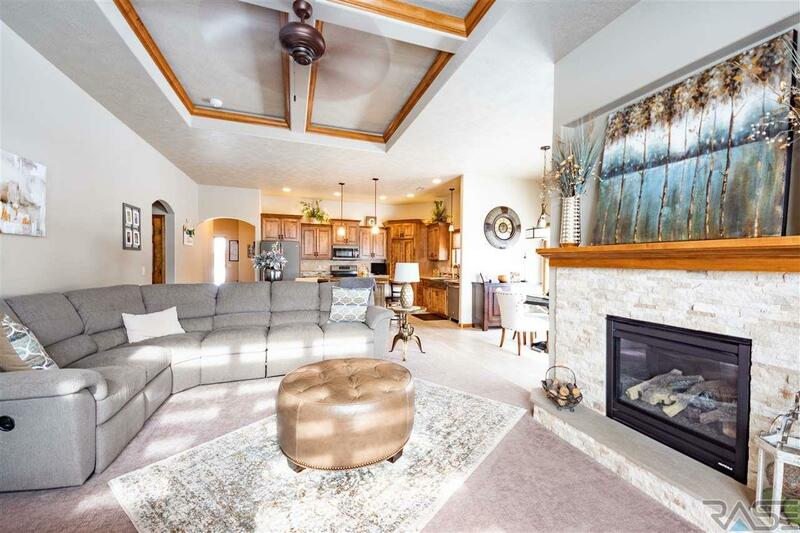 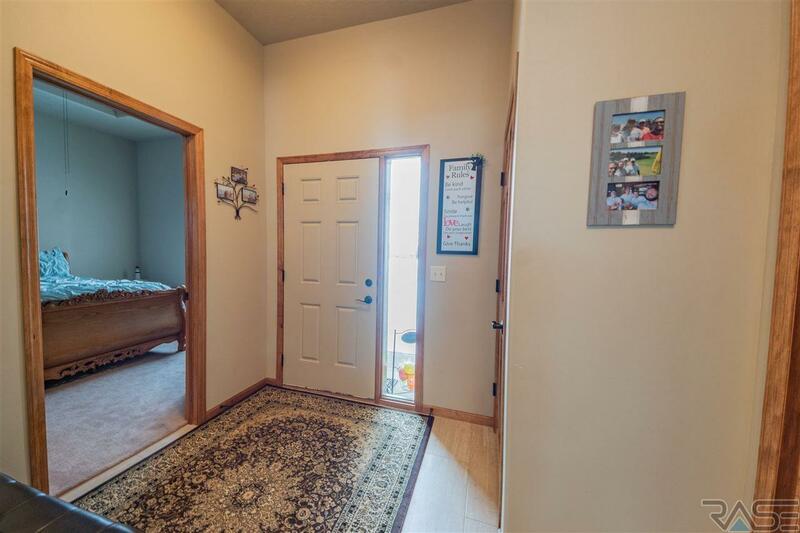 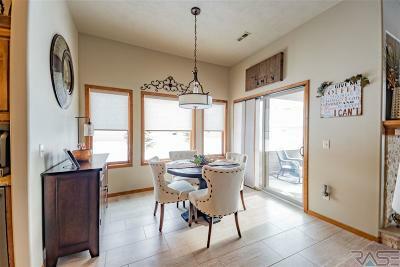 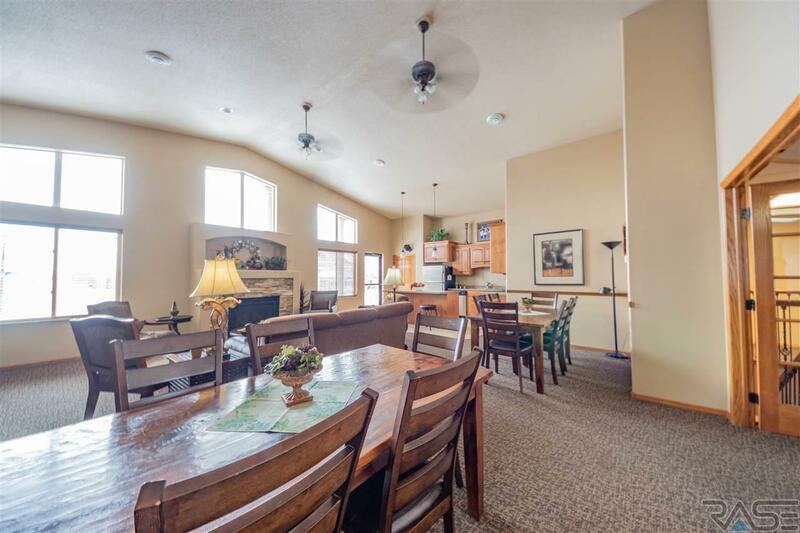 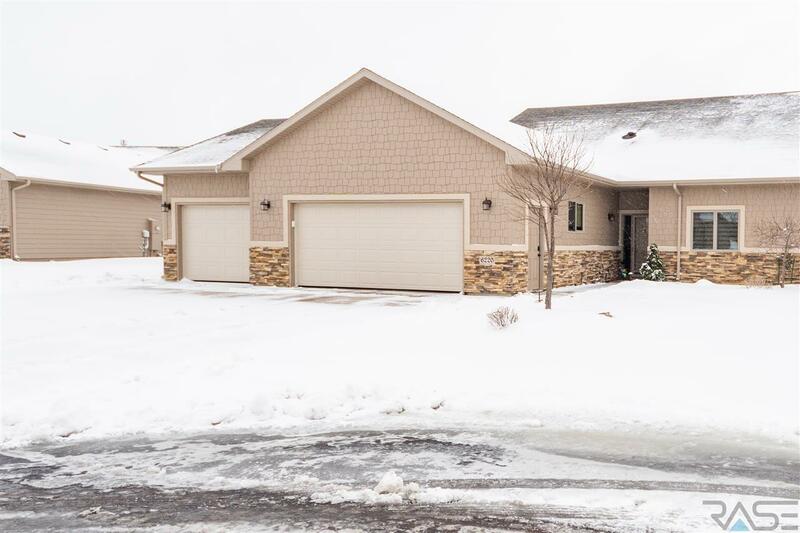 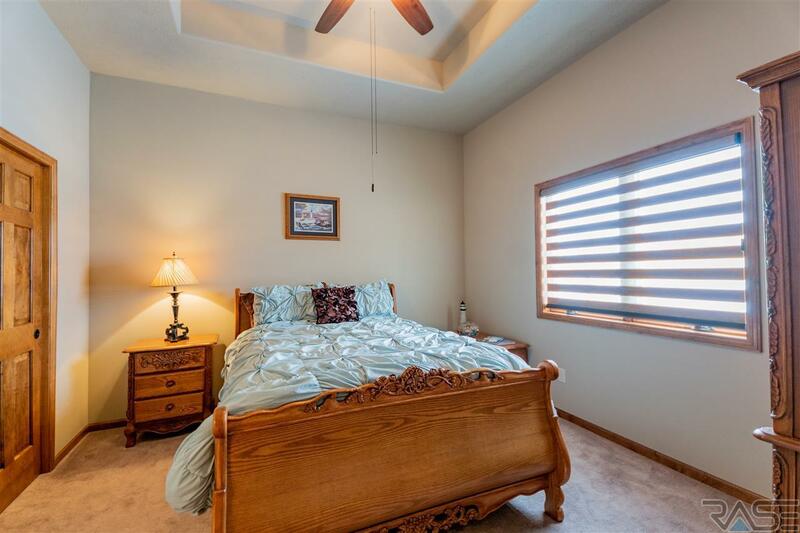 This beautiful ranch home has one of the largest lots in the complex and sits just a block over from the Prairie Green Golf Course. Relax while the HOA takes care of your yard and enjoy the privacy the larger lot offers! 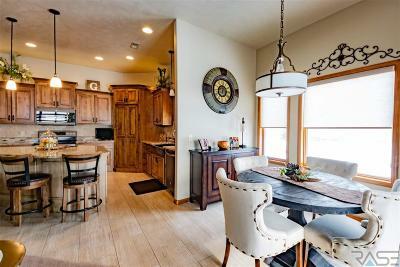 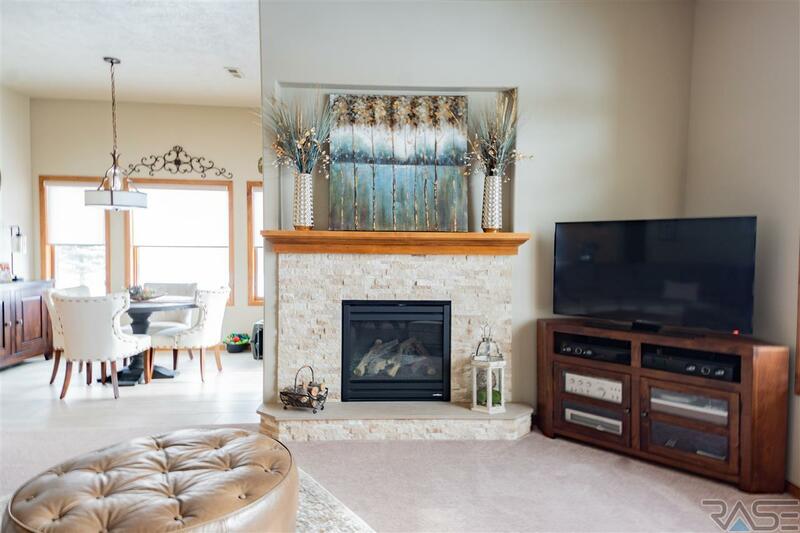 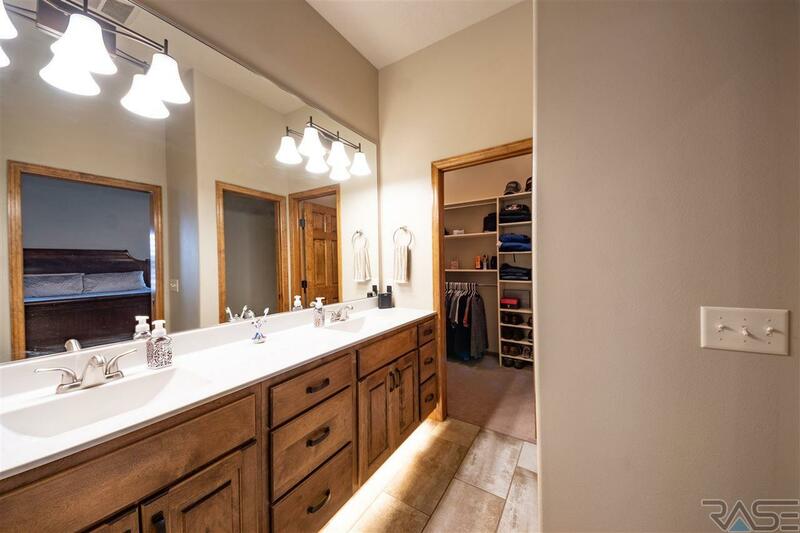 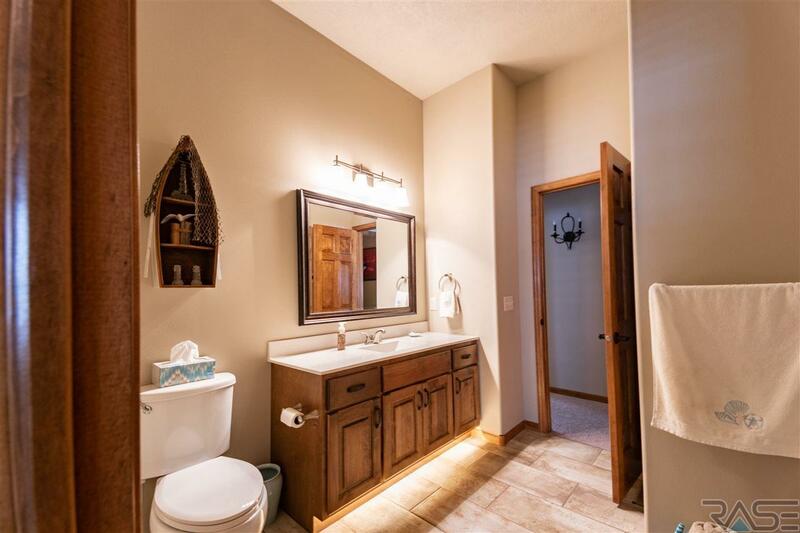 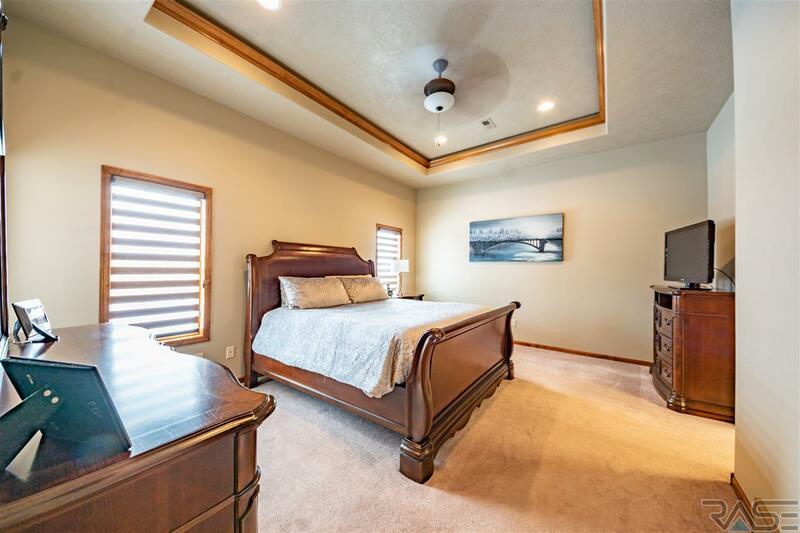 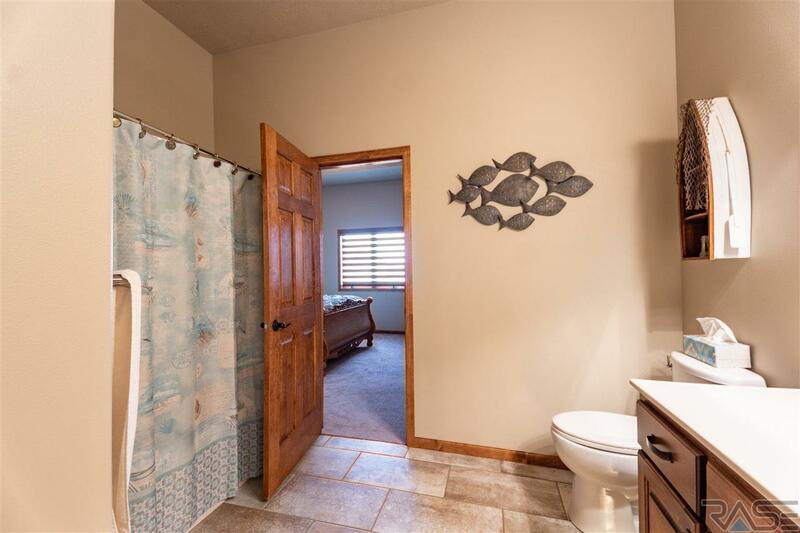 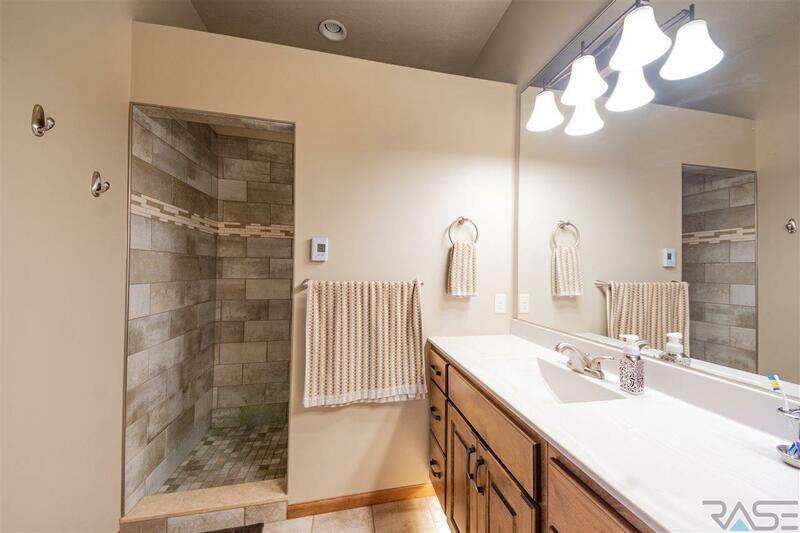 The home features high-quality, decorator finishes throughout, including granite counters, a gorgeous farm sink, high ceilings throughout, tray ceilings in both the living room and master bedroom, tiled shower, custom window treatments, and more. 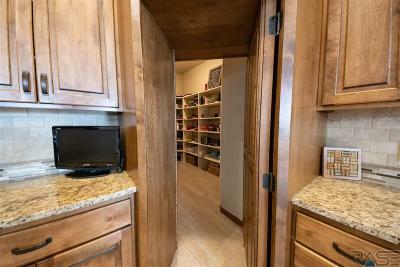 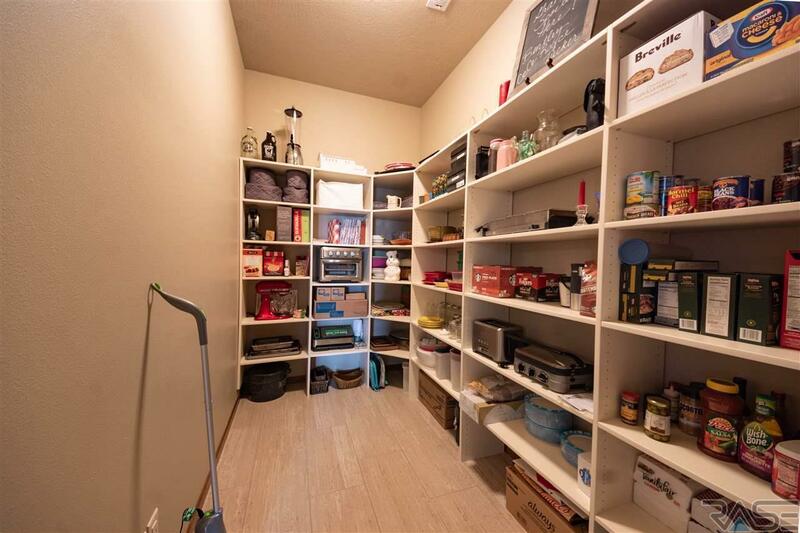 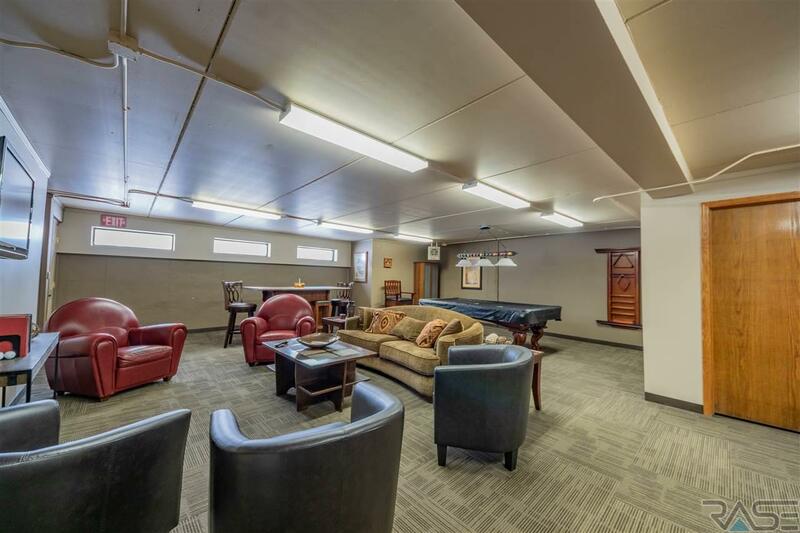 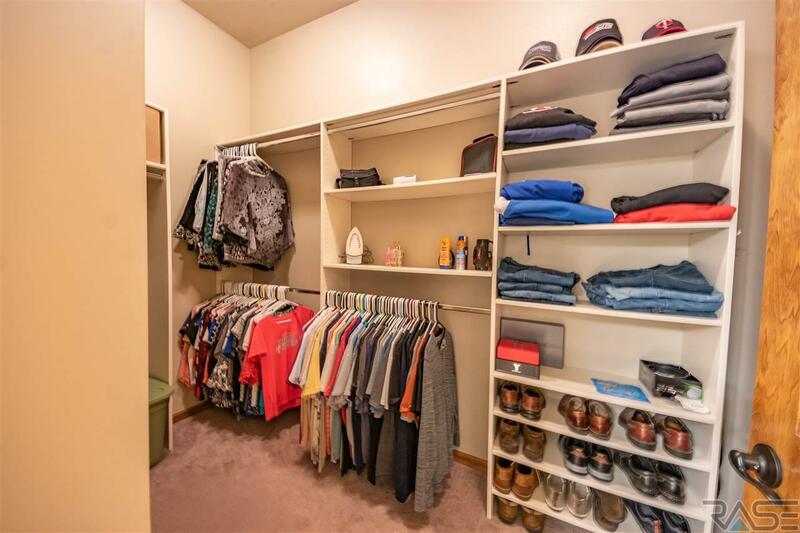 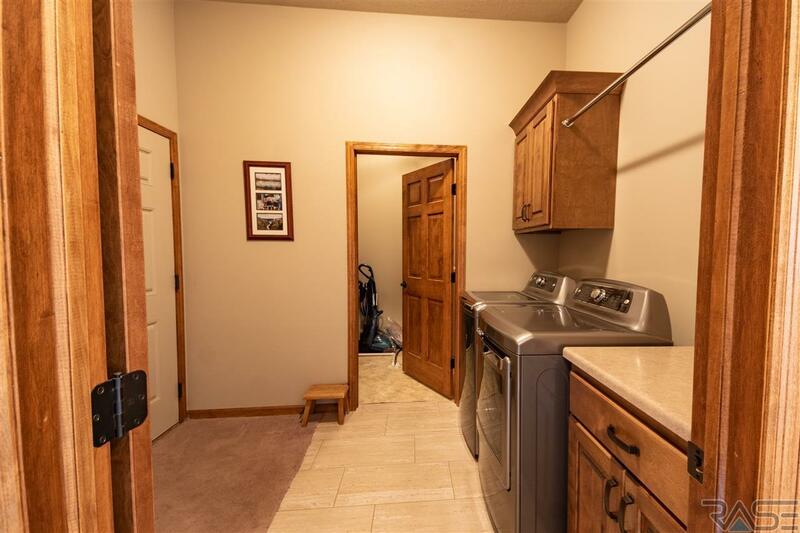 Other great features include the HUGE walk-in pantry, upgraded appliances, heated bathroom floors, gas fireplace, large 3-stall garage with room for all your toys, and a large covered patio PLUS a paver patio. 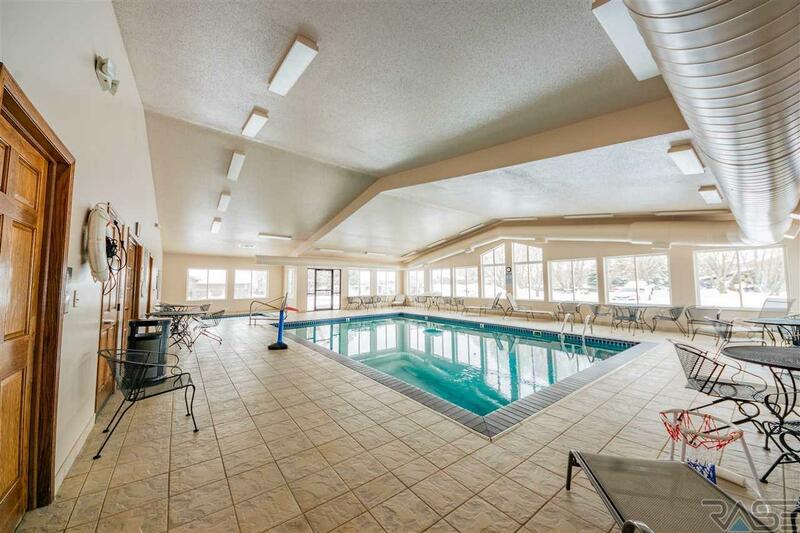 The clubhouse includes not one, but two pools (one indoor and one outdoor), gym, great room with kitchen, pool table, guest suite, and more.